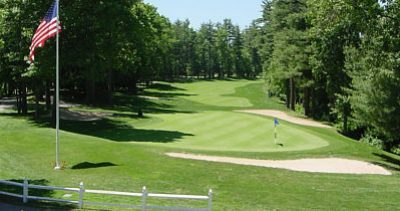 Charter Oak Country Club, is a Private, 18 hole golf course located in Hudson, Massachusetts. The course is open to Members and their Guests only. 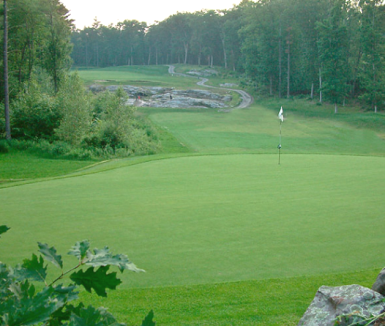 The course, designed by Robert Trent Jr., first opened for play in 2001. 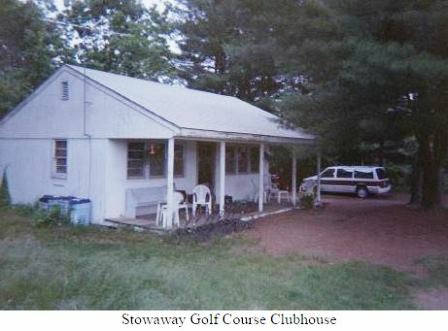 This is a mountain-style course with rolling tree-lined fairways. The greens are small and moderate in speed, and water comes into play on six holes. 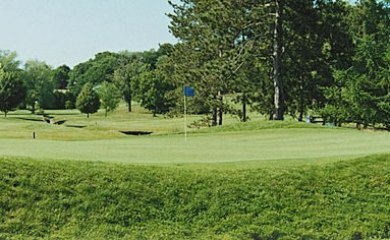 The course was carved from a dense hardwood forest and the tree-lined nature of the course places a premium on accuracy. The name of the game at Charter Oak is, keep it between the trees. Play in a charity event held here each year. Very nice course.